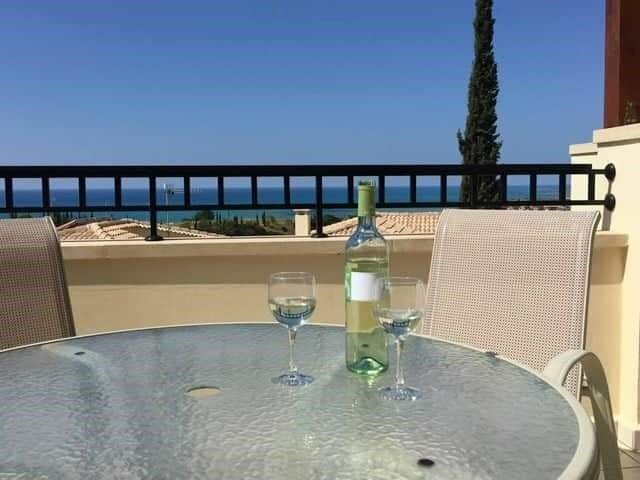 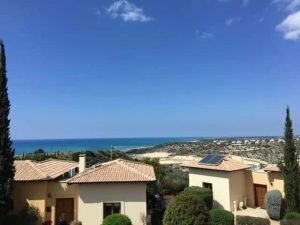 This lovely, spacious, apartment located on Zephyros Village has a large sun facing balcony offering wonderful views of the Mediterranean sea. 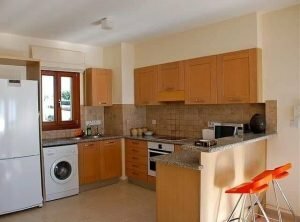 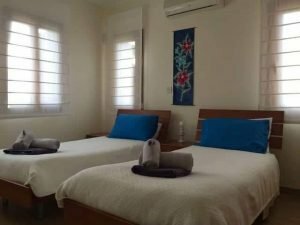 The apartment is near to the golf academy, within a short 10 minute walk to the Club House, Retreat Spa and Annabelle Croft Tennis Academy, restaurants and other resort facilities. 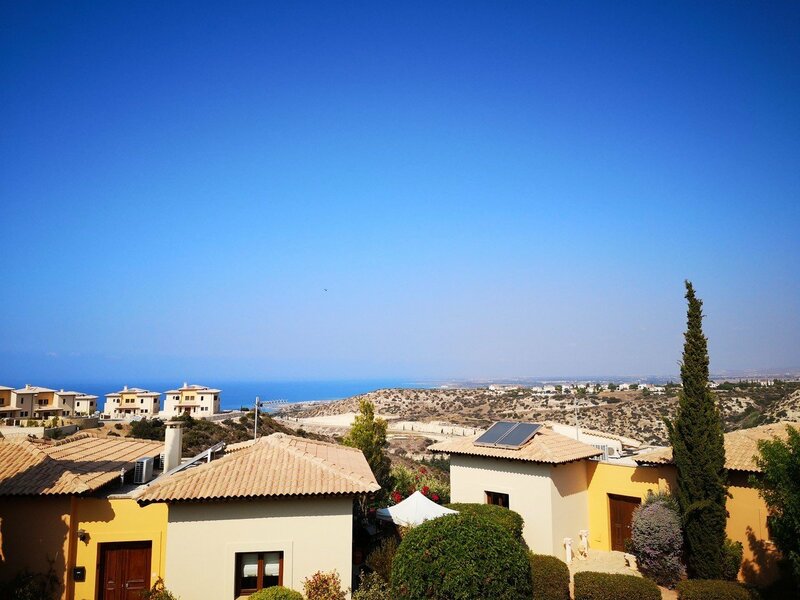 Zephyros Village has a lovely communal swimming pool prettily landscaped with plenty of sunbeds and shaded areas. An infinity edge offers fabulous views overlooking nearby Secret Valley Golf Course and then further on down to the sparkling Mediterranean Sea. 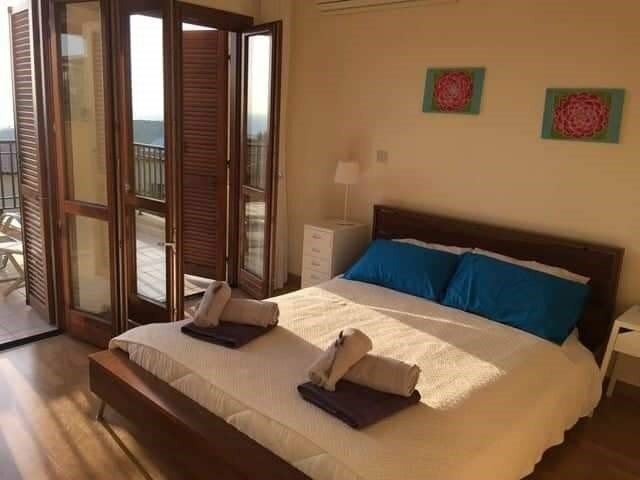 The light and spacious open plan living and dining area offers the perfect space to relax, and opens out on to the balcony so that you are never short of a view.The kitchen is fully equipped and has a nice 2 seater breakfast bar. 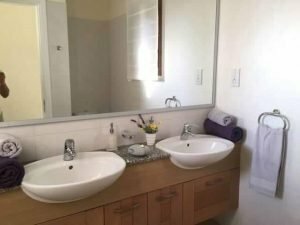 Both bedrooms have en suite bathrooms. The balcony is positioned perfectly to catch the sun throughout the day, and offers marvellous sunset views in the evening. 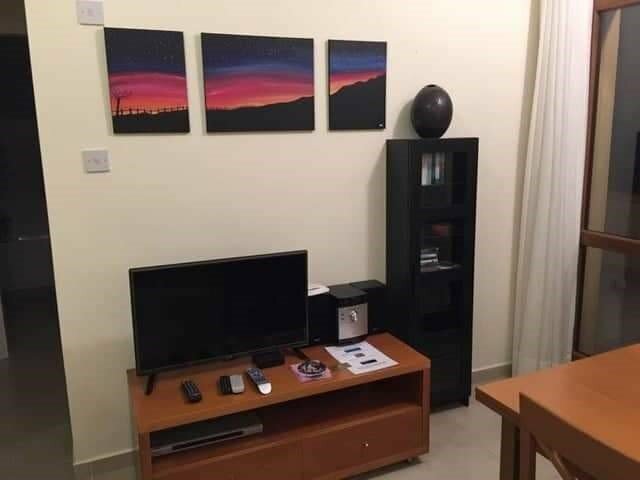 The interior of the property is fully air-conditioned throughout, plus units can heat also for year round comfort. 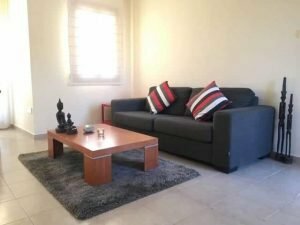 We clean your house while you are relaxing. You get the best cleaning service in town, at really low price. 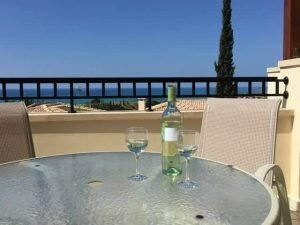 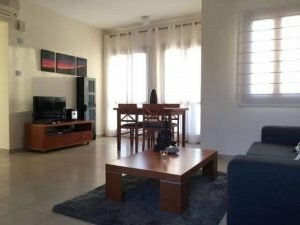 Lovely, Spacious apartment located on Zephyros Village!